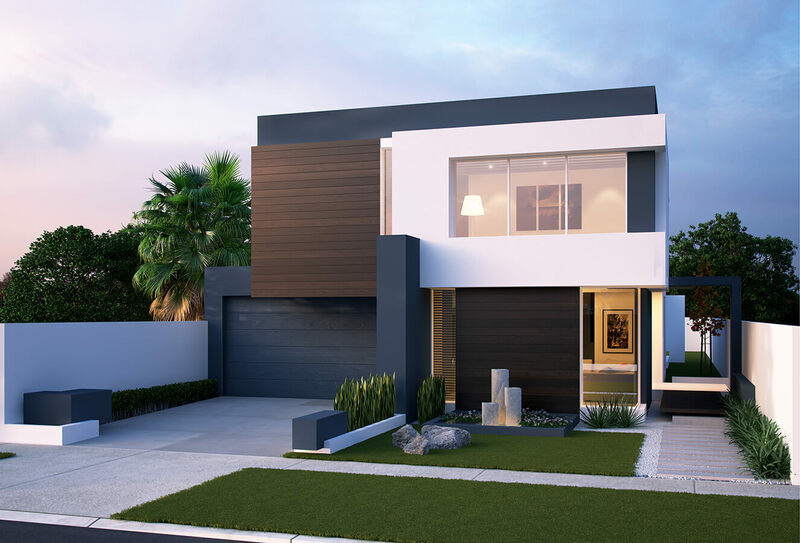 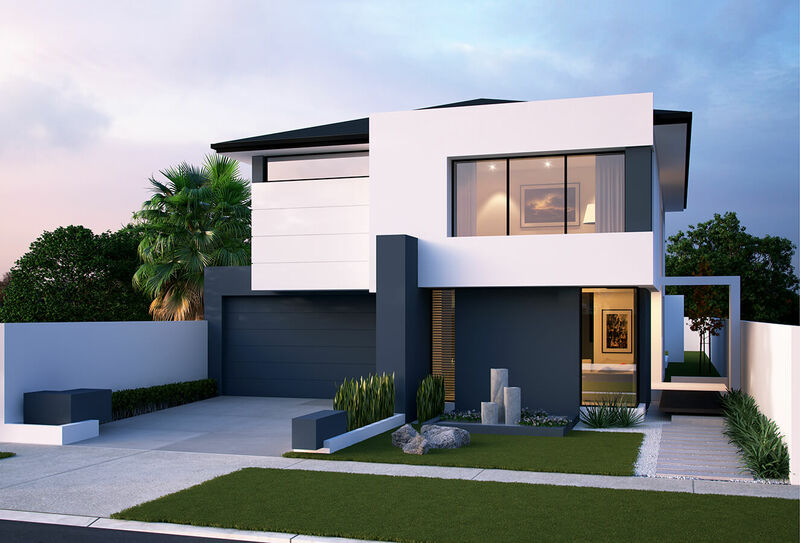 A clever and sophisticated designed layout positions open planned living spaces across the entire rear of the house creating a seamless indoor outdoor entertaining transition. 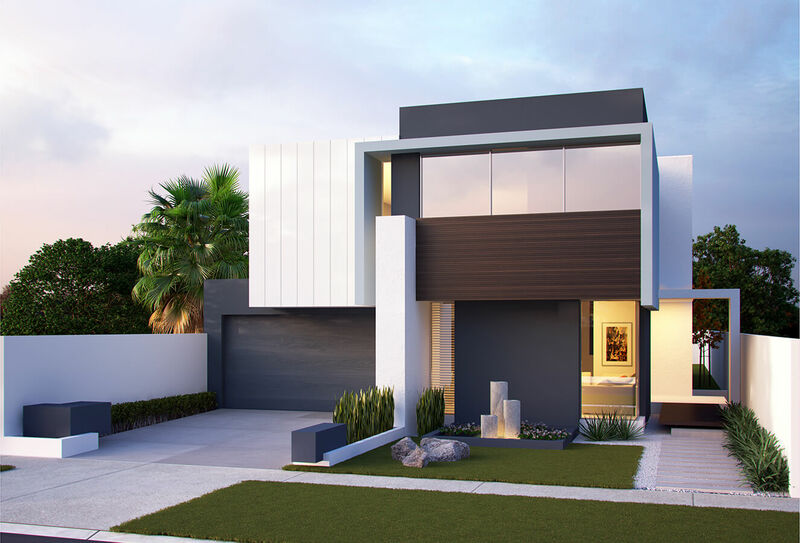 Generous room proportions coupled alongside well balanced internal detailing results in a harmonious light filled contemporary residence. 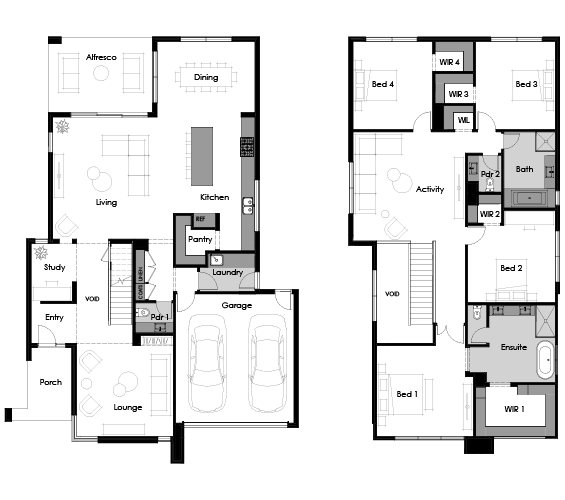 Oversized bedrooms are all strategically placed throughout the upper floor to achieve a sense of privacy for a growing family.